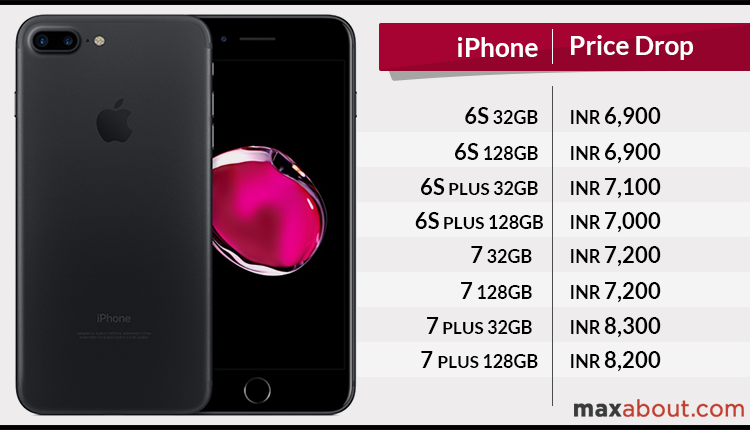 Apple recently dropped the prices for iPhone 7, 7 Plus, 6s and 6s Plus in India by up to INR 8,300. 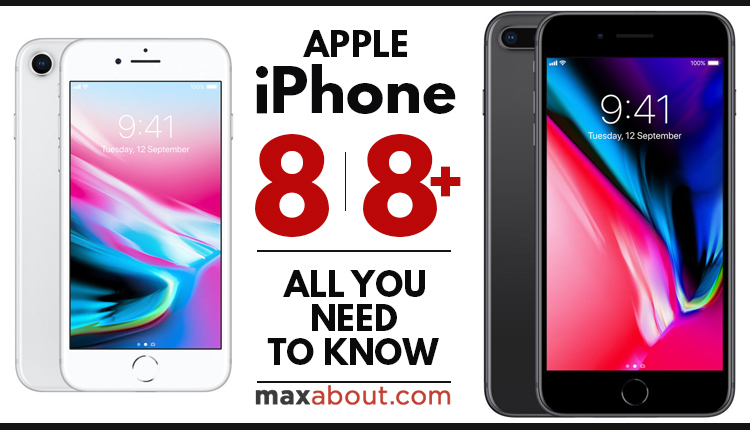 The New iPhone X was launched for INR 89,000 while iPhone 8 and 8 Plus starts at INR 64,000 and INR 73,000 respectively. All of them now have just two variant, 64GB and 256GB. This equates to double the amount of storage when compared to all other existing iPhones. Apple now demands a premium of INR 13,000 for more memory version of three new iPhones (which is actually four times) while existing models require INR 9,000 premium for double memory capacity. 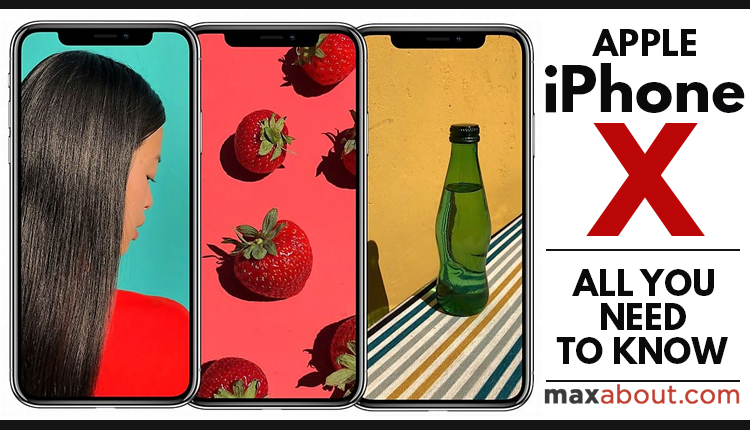 Out of 8 total iPhones in their lineup, four witnessed an official price drop after Apple event. iPhone 7 now starts at INR 49,000 while 7 Plus can be had for INR 59,000. Adding INR 9,000 to any one of them will help you buy the 128GB variant. Surprisingly, 256GB variant for these two are now out of the company lineup. Price reduction for iPhone 7 was INR 7,200 while 7 Plus saw INR 8,300 getting off from its price. iPhone 6S now starts at INR 40,000 while 6S Plus can be bought for INR 49,000. Similar to 7 series of iPhones, INR 9,000 helps one buy the 128GB variant. Apple iPhone SE retains its price of INR 26,000 and claims to be the most affordable smartphone in Apple lineup. It still comes with a 4 inch display and can be used with one hand without any sort of problem.